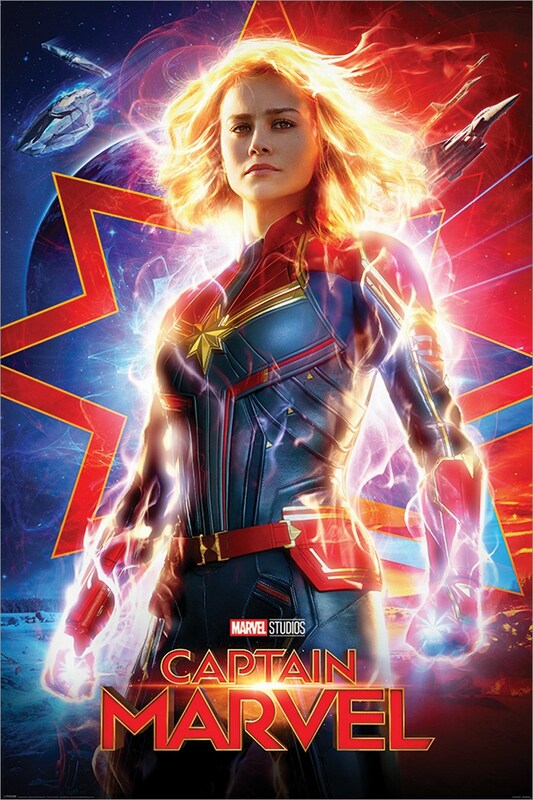 Bring the Marvel world into your home with this explosive poster from the wonderful world of Captain Marvel. Featuring Brie Larson, who plays the universe's most powerful hero. Caught in galactic war, can Captain Marvel restore balance to the universe? Official merchandise.